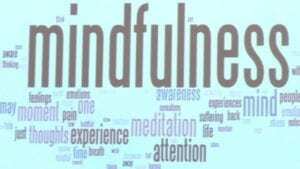 KidsMatter Primary is a flexible, whole-school approach to children’s mental health and wellbeing for primary schools. It works both on its own and as an umbrella under which a school’s existing programs can comfortably fit. 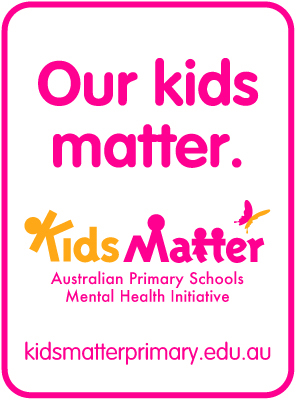 KidsMatter Primary was developed in collaboration with beyondblue, the Australian Psychological Society, and the Principals Australia Institute, and with funding from the Australian Government Department of Health and Ageing and beyondblue. As a collaboration between education and health, KidsMatter Primary encourages joint involvement of both education and health sectors. Through KidsMatter Primary, schools undertake a two to three-year cyclical process in which they plan and take action using a comprehensive whole-school approach to mental health promotion, prevention and early intervention. It allows for flexibility and can be tailored to schools’ local needs. In this way, KidsMatter Primary builds on the work schools are already doing to address the mental health of their students through national, state, territory and sector-based initiatives and policies. KidsMatter Primary provides a range of resources and support throughout the journey. KidsMatter Primary provides the proven methods, tools and support to help schools, parents and carers, health services and the wider community nurture happy, balanced kids. and follow-up activities. These ten coping statements are a core part of the program. Blame fairly. How much of what happened was due to you, to others and to bad luck or circumstances? We have a very active KidsMatter team who drive well-being initiatives that benefit our community. Our initial focus has been “Building Positive Communities” and we have made many positive changes that our community have thoroughly appreciated and enjoyed. As part of our KidsMatter initiative, and our focus on the wellbeing of our students, the Social and Emotional Learning Program, Bounce Back was introduced across the school in 2015 and continued through 2016. 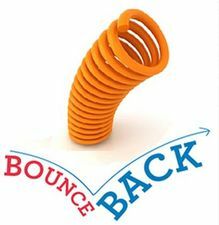 Every class has a dedicated Bounce Back session each week. We welcome your enquiry about the KidsMatter initiative at Bundoora Primary School. We experienced a fantastic Launch of KidsMatter when we launched as a KidsMatter school in 2013. So many parents, carers and special guests attended this Launch and enjoyed the presentations and performances by our students and teachers. If you weren’t able to attend the meeting but would like to read our Principal’s address in launching KidsMatter in our school please click here. Keep watching this space for more updates and information on KidsMatter.